Karoo Space Ebook Special: three classic Karoo Ebooks (normally priced at R150 each) for the price of two: R300. Your journey with Karoo Space has just begun. 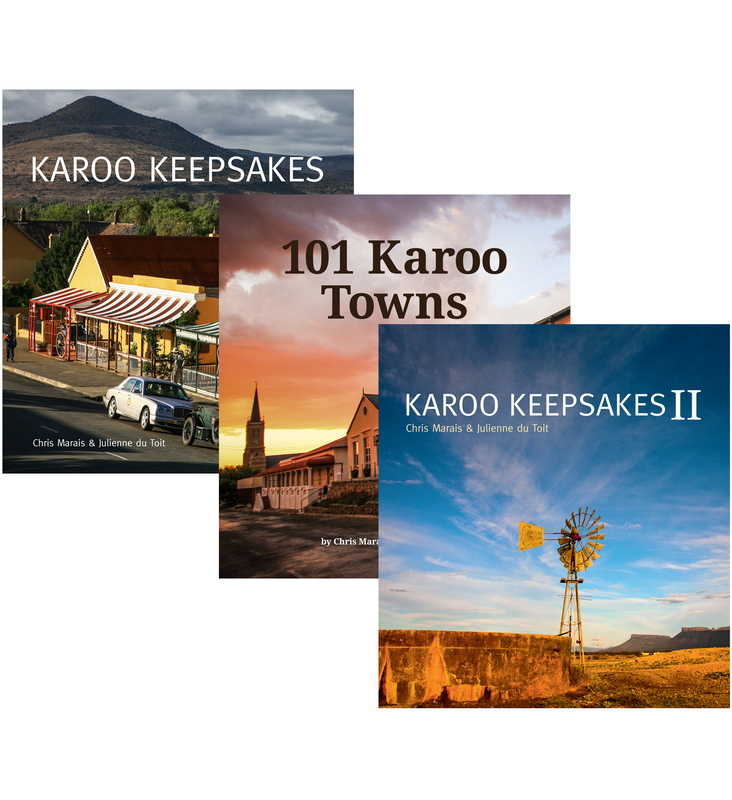 Categories: Karoo eBooks, Launch Special. It’s a Karoo Party – And You’re Invited! The Wire Car Guys of Philipstown – part of the great story of the Karoo. Are you a traveller, a down-sizer, an adventurer or a wanderer? 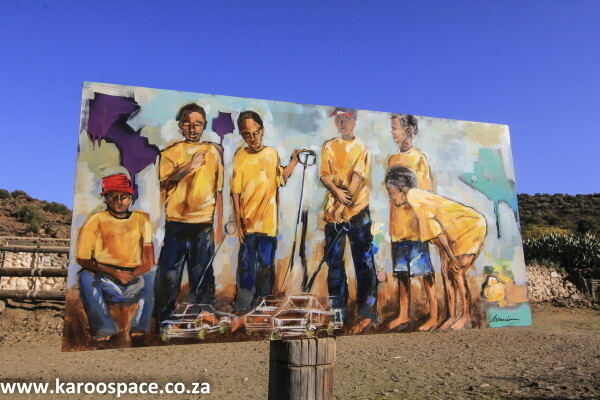 Are you looking for quirky little roadside bars, farm stalls, festivals and exciting road trip routes through the Outback of South Africa – the Karoo? 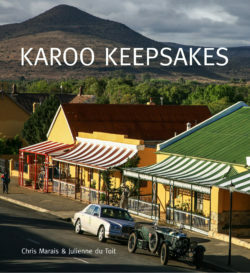 Karoo Keepsakes, Karoo Keepsakes II and 101 Karoo Towns, written and photographed by award-winning authors Chris Marais and Julienne du Toit, are full of legends, characters and customs from the South African heartland. All three are in PDF format. You receive three downloads of each, so you can share them onto your various electronic devices. Each entry has a website link you can follow to find out more. Payment is simple and secure. Once you’ve clicked ‘Add to Cart’, you have the option to either pay by EFT (Direct Bank Transfer) or credit card via PayFast. You’ll be sent your download link once payment has been made – it’s that easy. 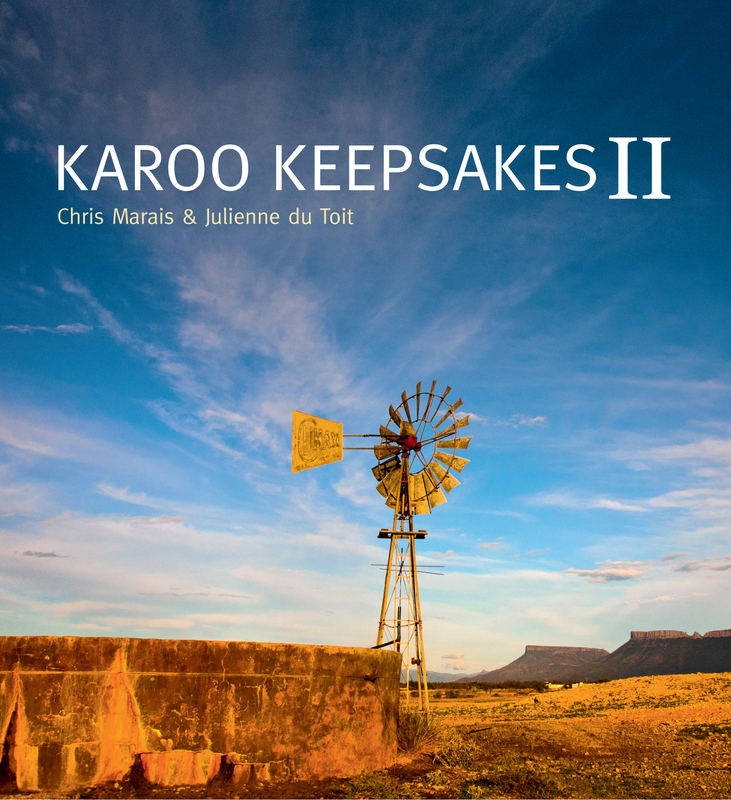 Note: This is an EBOOK OFFER – the Print Versions of Karoo Keepsakes and Karoo Keepsakes II are on sale HERE. 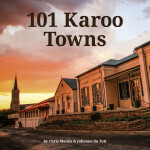 Julienne du Toit and Chris Marais are two of South Africa’s finest journalists and reading their stories is a delicious pleasure. The authors’ work is a never-ending quilt, stitched in place with sensitivity and delight, and one that invites us to revel in all the people and all the places of our country’s heart, and kick up our heels in its glorious, gritty dust. The books are great, in fact the information in them assists me on planning my 2015 MotorCycle Adventure through the Northern Cape, parts of the West Coast & Karoo. I am subscribed to your newsletter and look forward to the next batch of books to be downloaded. 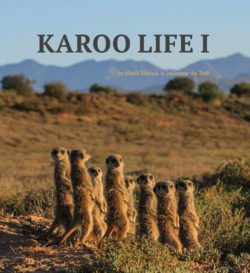 I think the quality is great, the photography excellent and the writing style enticing, more than ably imparting the feel of the Karoo to the reader, hence my attraction to the books. But then I am a fan of the Karoo, so am already sold on learning more and growing my knowledge. 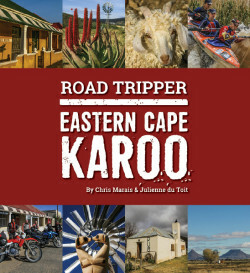 Even better, we hope to explore more of the Karoo having only really travelled to and experienced the Eastern & Northern Cape. The stories and photos are an enticement to spread our wings and take in more of the Karoo. The website links work well and provide an avenue to more specific and expanded information on places. Well done, I think you have exploited this technology appropriately. 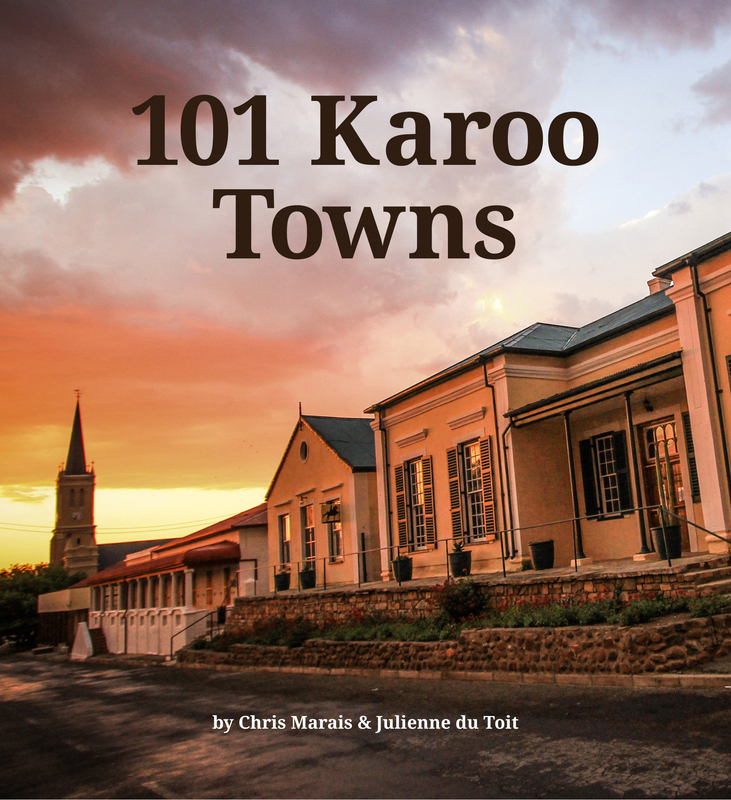 One thing is for certain, you are certainly putting the Karoo “on the map”. What was once thought of as a vast, unending space of nothing much really, is now filled with characters, history, fauna and flora, issues (such as fracking), geology, great beauty and more. I hope the legends and lore of this remarkable area reach far beyond the borders of our country. 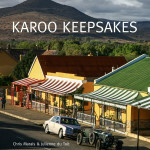 Let me start off by saying that you and Chris have brought the Karoo alive in your wonderful works of art. So many people write off the Karoo as that huge, arid expanse of nothing in our country. There is an absolute magic to the Karoo and I count myself fortunate to have visited many of the places you describe, although it is true to say your books have created a new wanderlust to visit many more of the towns and dorpies you have written about. What makes reading them all the more enjoyable is that one can identify with many of the places, people and events you cover and at the same time learn so much more about the vast region. The whole process of purchasing and downloading the e-books went smoothly. The quality of the books on my iPad is superb and the links to the websites work. 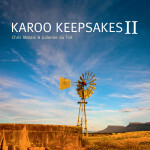 I am really looking forward to the launch of your Karoo Life series. 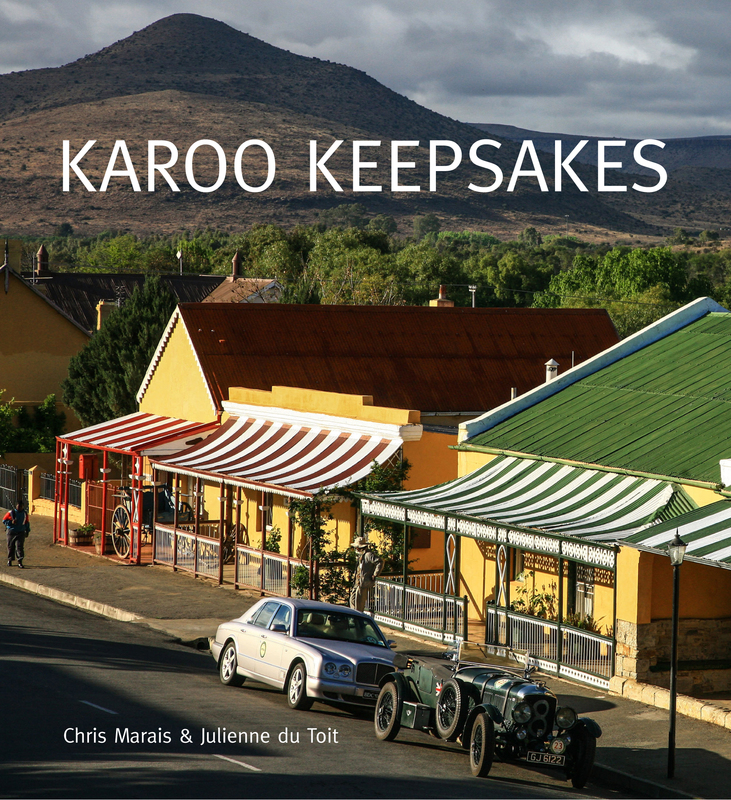 The people of the Karoo are the salt of the earth and are beautifully portrayed and documented for us by the authors Chris Marais and Julienne du Toit. The photography is wonderfully evocative of that part of the world. I shall treasure my books and love to delve into them to remind me that next time we are able to travel to South Africa we need to spend more time in the Karoo, and urge you to do the same. I love your books. What a privilege to have them on my Galaxy Tab now!